Thailand attracts thousands of tourists from every corner of the world each year. Famous for its white sand beaches, lush tropical jungles, wonderful food, outstanding diving, and cheap prices, this Southeast Asian country is the place to get wild and crazy or relax and rejuvenate. 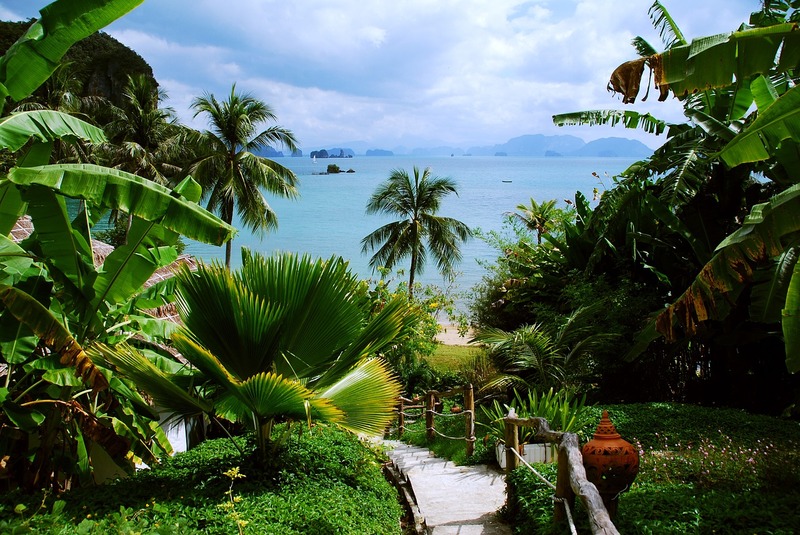 Below are 10 reasons why a trip to Thailand should be on your bucket list. 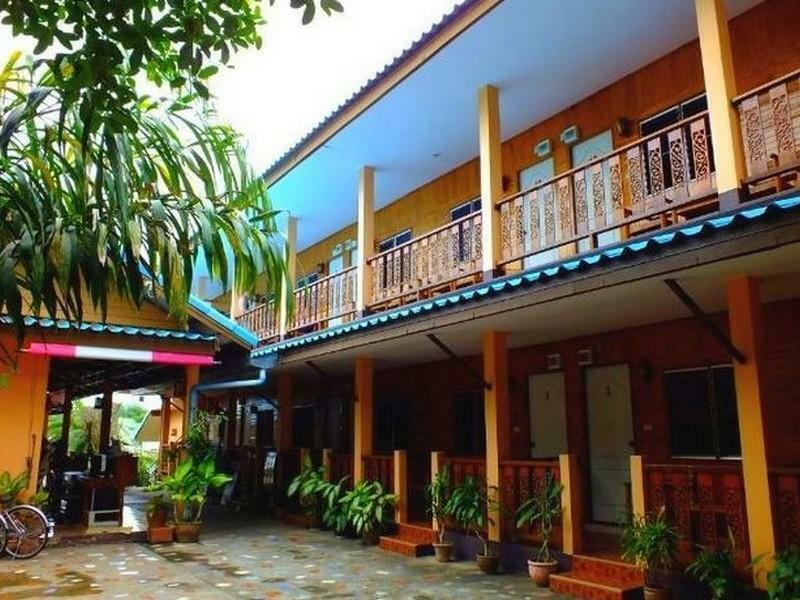 Thailand is a great place to find beautiful, cheap places to stay. You can find a guesthouse for as little as $7.00 USD in the city and even cheaper in the countryside. If you’re planning to visit one of the islands expect to pay between $38.00-$47.00 USD for hotels and better resorts near the beach. Of course for luxury resorts prices are considerably higher $120.00 USD and up per night depending on the type of room you choose, which is still much cheaper than other countries. 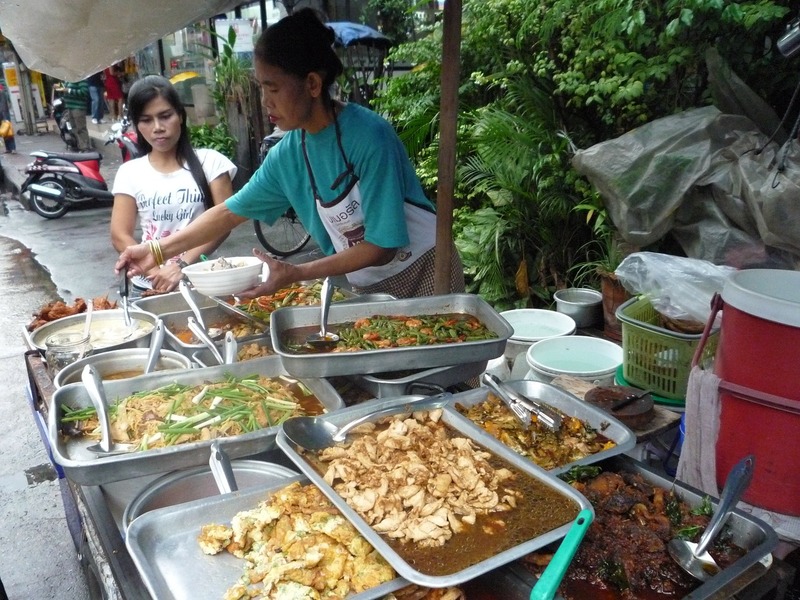 There’s nothing like Thai street food. It’s inexpensive, delicious, and plentiful. Its good enough to enjoy every day for each meal and doing so will cost you as little as $1.00 USD per meal…that’s NOT a typo! Western food is abundant as well and can be found in restaurants around the islands. $5.00 – $10.00 USD per meal is a usual price but expect to pay more if you’re staying at a 5 star resort. And for those of you who can’t live without it, McDonald’s can be found everywhere. 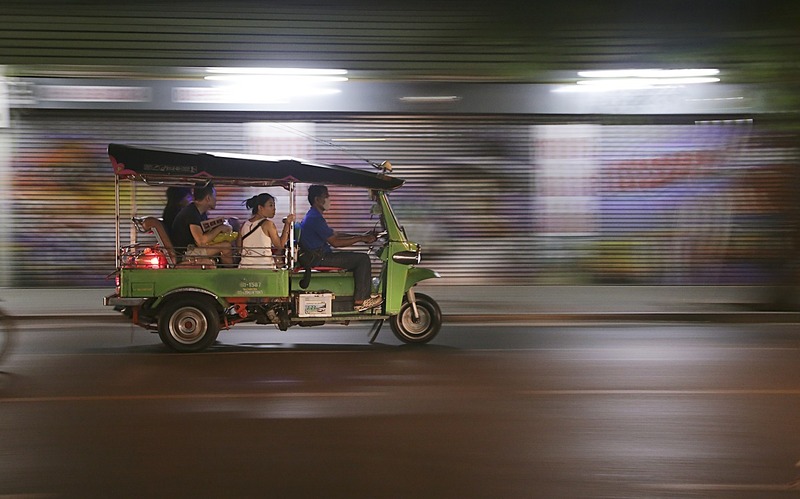 Like everything else in Thailand, transportation costs very little. The Subway and Skytrain in Bangkok run about $.40 – $1.40 USD per trip. Bus fares will cost you about $.25 USD. The average taxi ride is between $1.70 – $2.80 USD. Tuk-Tuks are not metered, privately owned, and cost a bit more. Expect to pay $1.50 – $4.50 per ride. Crossing the country is extremely economical, a day trip will cost you roughly $7.00 USD. For overnight trains without air-conditioning you’ll pay around $16.00 USD. Hopping from island to island boats are plentiful and cost approximately $7.00 – $14.00 USD. I’d recommend getting a combo bus/boat package that’s frequently offered, they are cheaper than paying for the trips separately. Thailand is one of the best places in the world for activities. Expect to pay between $16.00 – $50.00 USD for trekking, day tours, snorkeling, and scuba diving. Getting PADI certified is extremely cheap if you’ve ever wanted to learning how to scuba dive and costs about $280.00 USD, much cheaper than most other countries. Thailand is known for her beaches. Island hopping is a must to experience the breathtaking beaches. Each one is a little slice of heaven. Almost everyone loves massages. They’re my favorite thing to do when traveling. 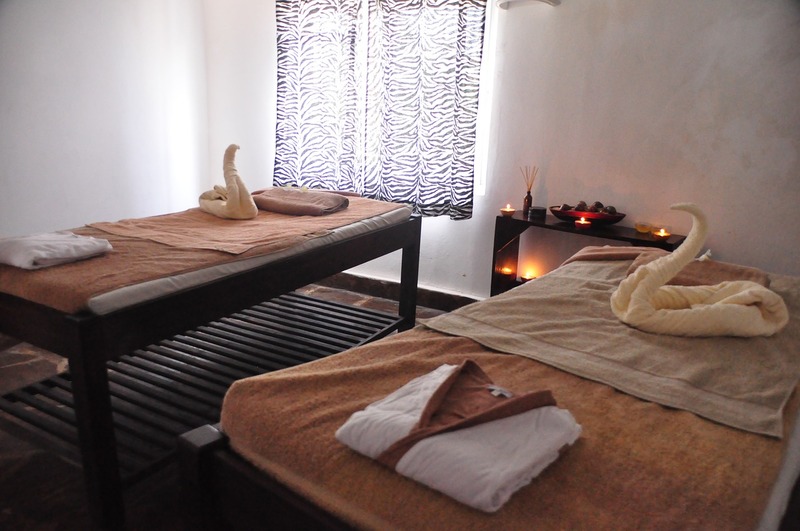 No place offers better and cheaper spa treatments than Thailand. They range from $5.00 – $20.00 USD and massage parlors can be found literally on every street! 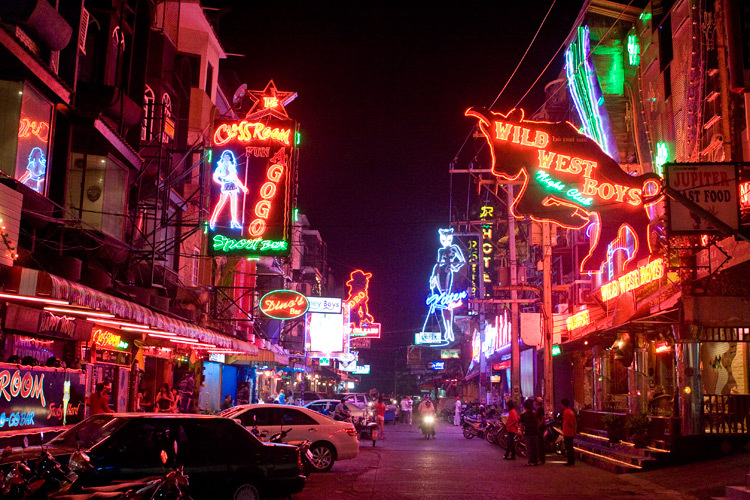 Whether you want cocktails high above the city, gender defying theater shows, or basement clubbing, the nightlife in Thailand is second to none. Nothing is off limits in cities like Bangkok and Phuket so expect the unexpected! The rich culture of Thailand will wrap you in its kindness and guarantee that you have a delightful experience. Buddhism is the primary religion in Thailand; as a result, the gentle easygoing nature of its people is palpable. The country is filled with Temples and historical sites to visit and explore. A day tour to these must see architectural wonders is a must. If shopping is your thing you’ll find plenty of it in Thailand. From art to clothes, silk, to statues you’ll find an endless supply. Haggling is part of the culture so be prepared to go back and forth a bit with vendors. Shopping in small villages will prove better on your budget and funds are generally shared among the members of the village so it’s nice to know that your money is helping a lot of people. 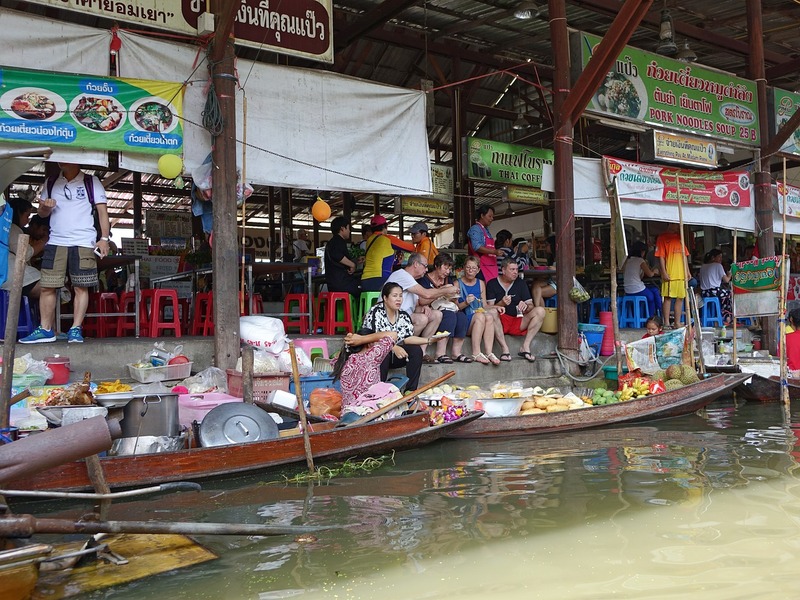 Remember to visit the floating markets…they’re an experience not to miss. Thailand’s weather is pretty much great all year round. The best time to travel there is between November and February when the humidity is a bit lower. However, if you love the sun and warm water there really isn’t a bad time to visit. As with any tropical country expect rain showers in the afternoon, especially during monsoon season. 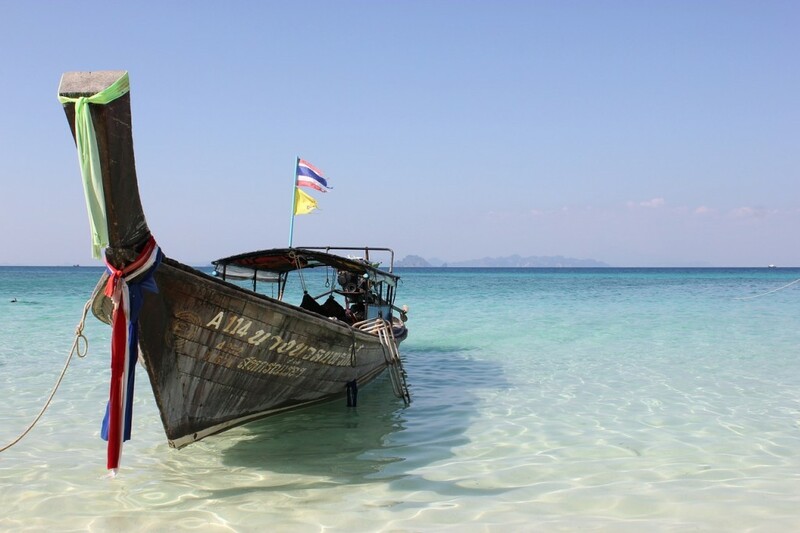 Thailand is a great home base for those traveling around Southeast Asia. 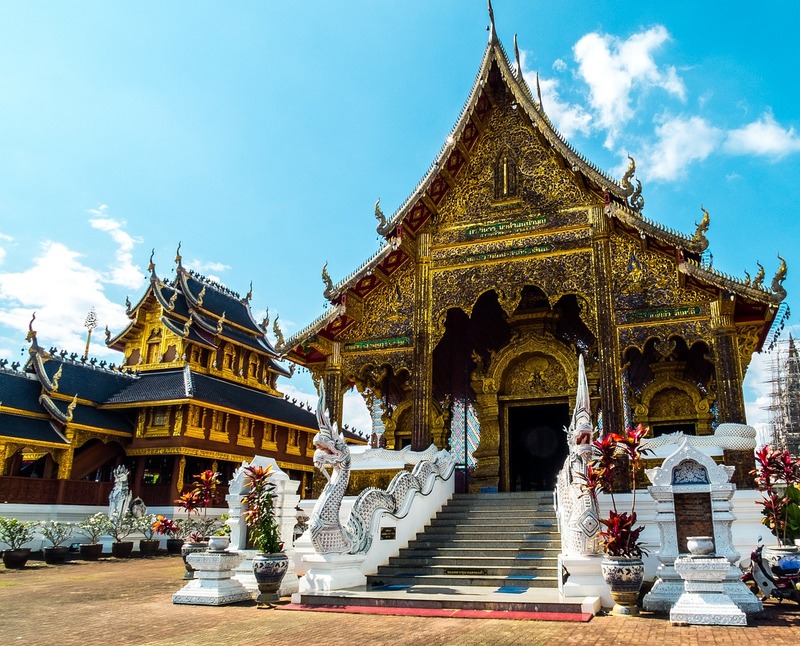 With it’s close proximity to countries like Laos, Cambodia, Vietnam, and Malaysia it’s a perfect place to start your SE Asia tour. 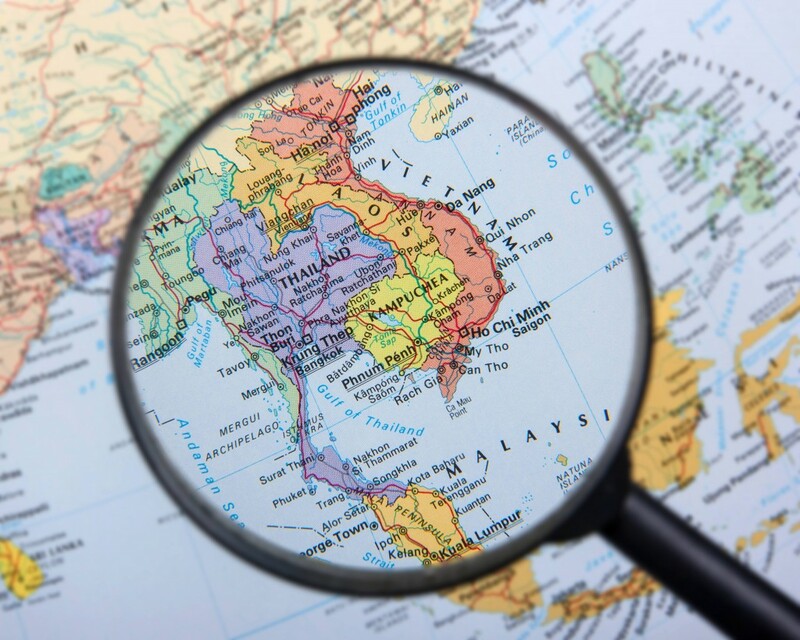 Flights from Thailand to other Southeast Asian countries are cheap and plentiful. Have you been to Thailand? What was your favorite memory of your trip? Share your experiences with us! Thanks for these tips! Thailand is a fantastic country that is very reasonable to travel through and has amazing sights to see!